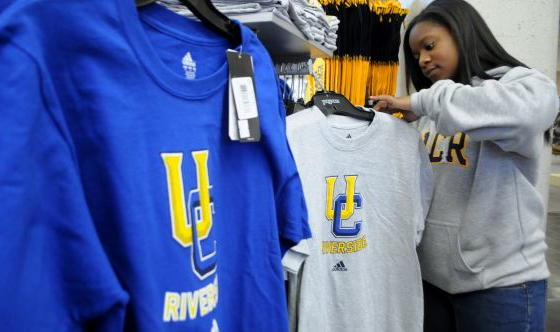 Students roaming the campus of the University of California, Riverside (UCR) are looking at its bookstore with interest — and excitement. 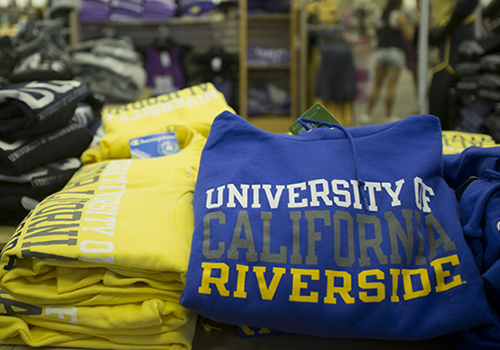 On July 7, the UCR Campus Store will reopen its doors under Barnes & Noble College management — with a redesigned store and plenty of new offerings. 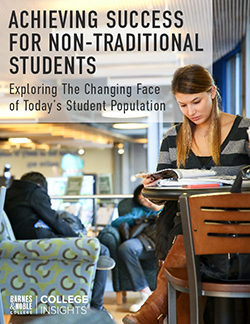 “We looked at several options and Barnes and Noble College best met our need for services to support our campus community,” said Jim Sandoval, vice chancellor for student affairs. New manager Stacy Weidner comes to the UCR Campus Store with an extensive background in retail management. 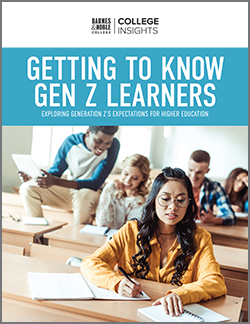 Weidner was awarded the NextGen Leadership Award in 2013, which is given to one manager from each of Barnes & Noble’s five territories who exemplifies outstanding leadership and collaboration with campus partners. A former general manager of the three Riverside City College District bookstores, Weidner has also worked for the national retailer Nordstrom. That exceptional experience will eventually include plenty of student seating for studying and socializing as well as spots for recharging laptops, tablets and phones. Also on the horizon is a major renovation to the current space. Next spring, the campus store will move to a temporary site for approximately one year while the current building undergoes renovations. “The ground floor of the new building will house our career center, which is now outside the center of campus,” Wingate explained. “Operating in the current space until spring gives us a year-long opportunity to test things out and see what works and what doesn’t,” he continued.